The Cathedral of Counter-Strike will host one of the games biggest events next week. 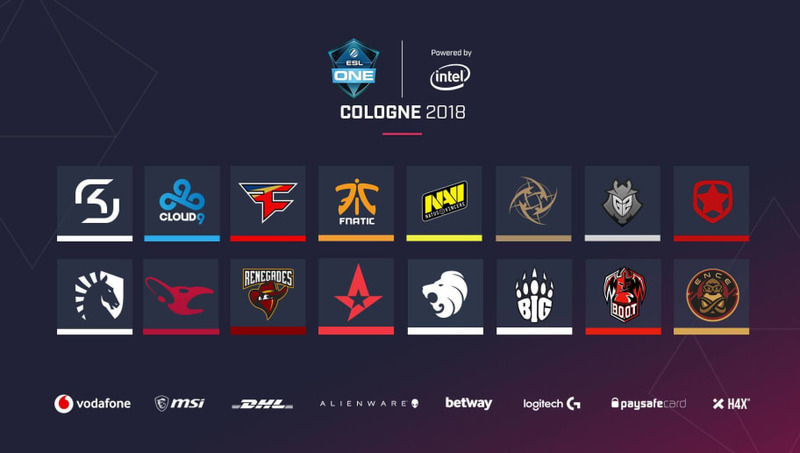 ESL One Cologne is set to take place July 3-8 in Cologne, Germany. 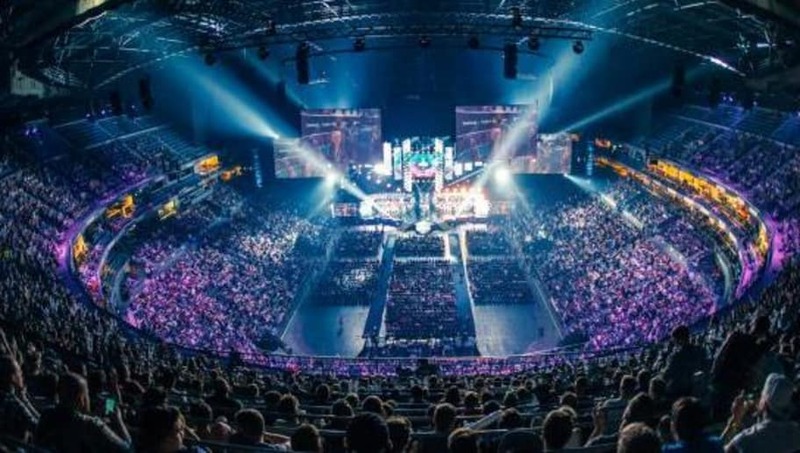 The event will once again be played in the Lanxess Arena during the playoff stage. With much hype coming into and for this event, many stories are taking place among the teams in attendance. Here are five storylines that should be followed going into the event and will develop during the week. A couple days ago, Oscar "mixwell" Canellas was reported to be attending Cologne as a stand-in for Cloud9. He will be replacing Pujan "FNS" Mehta, who was placed on the inactive roster a couple weeks ago. Being that this will be mixwell's first event with the team, not much should be really expected of him and his performance. But if he is able to play well, he very well may find a permanent spot in the team for the future. After his very lackluster and disappointing run in G2, mixwell needs to prove himself as a player at Cologne next week. After the new G2 lineup was formed, the team quickly went to attend the ECS Season 5 Finals in London, England. Understandably, the team did not do well with very little preparation and bombed out of the event. But now coming into Cologne, the team has a had a few weeks to get in solid practice and build up a base for the team. Kevin "Ex6TenZ" Droolans has got to have come up with something within this time and it will be interesting to see if it works or not. 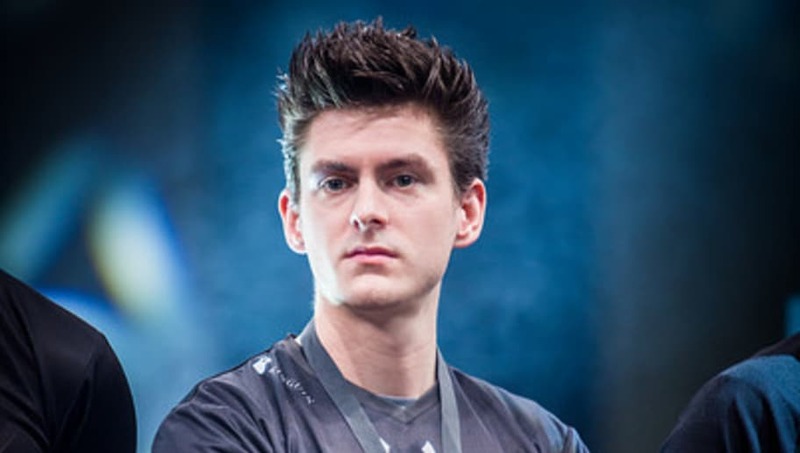 G2 is an unknown entity coming into this event. But this team can really turn some heads and provide upsets if it knows what it is doing. 3. Will a New Brand Bring Success to MIBR? MIBR, formerly SK Gaming, has been underperforming for a long time now. At a recent announcement, the team announced its new organization and switch to the legendary MIBR brand seen before in Counter-Strike 1.6. At the event, Gabriel "FalleN" Toledo claimed that the team would be back at the top soon and will be winning titles once again. And with the legendary lineup that the teams till has, this is certainly possible as well. MIBR needs a semifinal appearance in Cologne at the least. 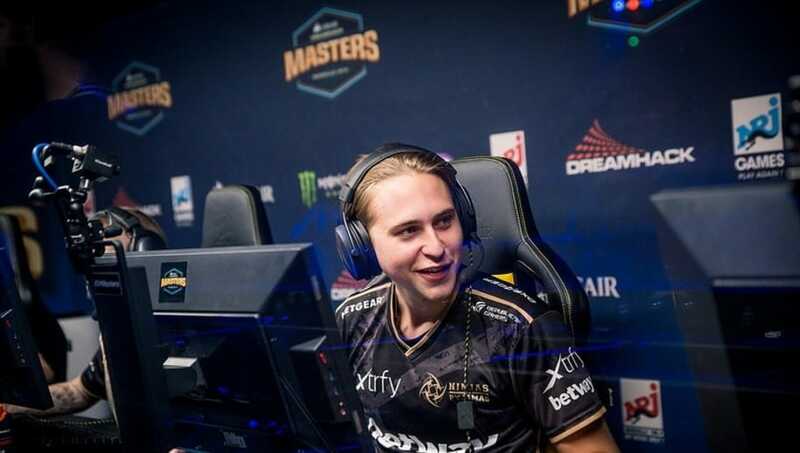 With the recent additions of Richard "Xizt" Landstrom and William "draken" Sundin, this Fnatic team is looking much different than it has in the past. This team will really show what its true identity at this event and what it wants to actually be. This is a new era of Fnatic in CS:GO and Cologne will be the first test for the event. Currently, it is a fight between FaZe Clan and Astralis for which team will win the Intel Grand Slam and the $1 million associated with that. FaZe has three titles and only has two more chances to get to four and win the Grand Slam. For Astralis, the team only has two titles but has a remaining seven chances to the get the next two wins. With these two teams as the favorites going into the event, this adds another layer of interest coming into the event.